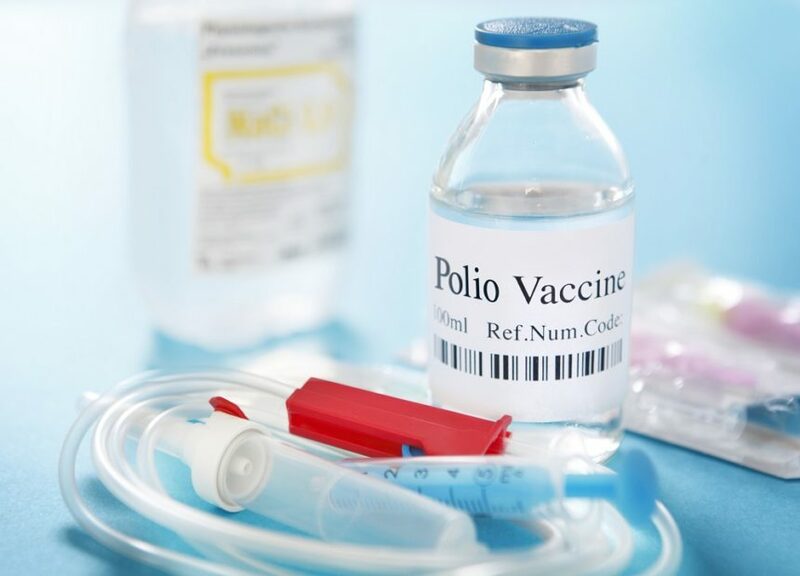 The polio eradication program cannot assume any poliovirus type 2 (PV2) mucosal response with the current polio immunization schedule, according to study results published in Clinical Infectious Diseases. In 2017, the global program to eradicate poliovirus achieved remarkable success with only 22 children in the remaining endemic countries reported to have been paralyzed secondary to infection with wild poliovirus type 1. Further, indigenous wild poliovirus type 2 was last detected in 1999 and declared eradicated in 2015 and wild poliovirus type 3 was last reported in 2012 and is most likely eradicated. However, to achieve complete poliovirus eradication, strategies for the elimination of all polioviruses, including the attenuated Sabin vaccine viruses emanating from oral poliovirus vaccines, need to be developed. The Sabin-derived polioviruses contained in oral poliovirus vaccines can replicate for prolonged periods and potentially re-establish endemic and epidemic transmission, becoming circulating vaccine-derived polioviruses. Therefore, continued use of oral poliovirus vaccines is incompatible with polio eradication and they should be withdrawn from use globally. A phased withdrawal of type 2 Sabin strain from oral poliovirus vaccines has begun and involves a globally-synchronized switch from trivalent oral poliovirus vaccines to bivalent oral poliovirus vaccines (which includes only Sabin types 1 and 3). Therefore, this study evaluated whether bivalent oral poliovirus vaccines could induce a cross-mucosal immunity to poliovirus type 2 when administered together with the inactivated poliovirus vaccine by comparing the mucosal response after inactivated poliovirus vaccine was administered alone with it administered with the bivalent oral poliovirus vaccine. In addition, humoral responses to bivalent oral poliovirus vaccines, trivalent oral poliovirus vaccines, and inactivated poliovirus vaccine were assessed in Cuban children (Australian New Zealand Clinical Trials Registry trial number ACTRN12616000169448). Between 2015 and 2016, a total of 333 Cuban infants were randomly assigned to receive either 1 dose of inactivated poliovirus vaccine (arm A), 1 dose of inactivated poliovirus vaccine with bivalent oral poliovirus vaccines (arm B) at approximately aged 6 months, or no vaccine (arm C). Subjects were challenged with 1 dose of trivalent oral poliovirus vaccines at approximately aged 7 months in arms A and B and approximately aged 3 months in arm C.
When comparing seroconversion in arm A (after 1 dose of inactivated poliovirus vaccine) with arm B (after 1 dose of inactivated poliovirus vaccine and bivalent oral poliovirus vaccines), there was no statistical difference in the percentage of children who seroconverted. Seroconversion in arm C (after 1 dose of trivalent oral poliovirus vaccines) was 95% (serotype 1), 97% (serotype 2), and 96% (serotype 3). Further, there was a significant difference in the median reciprocal antibody titer for serotype 1 (17 for arm A and 449 for arm B [P <.001]). However, there was no significant difference for serotype 3 (titer: 44 vs 71 for arms A and B, respectively; P =.025). Results showed no reduction in the excretion of poliovirus type 2 after the trivalent oral poliovirus vaccine challenge in children who had received inactivated poliovirus vaccine and bivalent oral poliovirus vaccines compared with children who had received inactivated poliovirus vaccine alone or had not received any prior poliovirus vaccine. Resik S, Tejeda A, Mach O, et al. Does simultaneous administration of bivalent (types 1 and 3) oral poliovirus vaccine and inactivated poliovirus vaccine induce mucosal cross-immunity to poliovirus type 2? Clin Infect Dis. 2018;67(S1):S51-S56.